At the two-day Taste Washington exhibition held March 29-30, organizers Visit Seattle and the Washington State Wine Commission set up American Red Cross donation stations in response to the state’s mudslide on March 22. Considered the deadliest natural disaster in the state since the eruption of Mount St. Helens in 1980, the mudslide in Snohomish left at least 25 confirmed dead and many more still missing. All American Red Cross cash contributions from the event will remain in Washington, offering care to affected families. Donations may also be made to the American Red Cross Disaster Relief Fund by texting REDCROSS to 90999 to give $10. Taste Washington, in its 17th year, is the region’s largest wine-and-food event, featuring 226 Washington State wineries and 68 restaurants. Second Glass’s Wine Riot kicks off its Spring touring season April 4 and 5 at Center 458 in New York City. Touting itself as “the most unpretentious” wine event, Wine Riot features unlimited tastings of more than 250 wines over three 4-hour sessions. 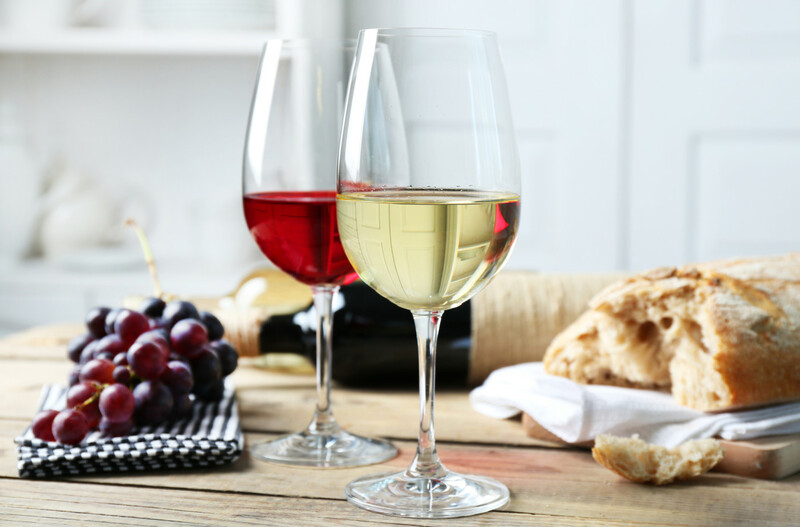 For consumers interested in learning more about wine, free 20-minute Crash Course seminars will also be lead by industry experts. Upcoming events will be held in Boston, Los Angeles and Chicago. Cornell University in Ithaca, New York recently showed off its new teaching winery to the state’s wine industry professionals. The new facility benefits undergraduates studying at the College of Agriculture and Life Sciences and its four-year Viticulture Enology program. The 3,900-square-foot winery, as well as Cornell’s dairy plant and food sensory laboratory, cost $105 million, funded by the State University of New York Capital Fund. The Brewers Association, a trade association representing small and independent American craft brewers, today released its two annual lists of the top 50 craft and overall brewing companies in the United States. Based on beer sales volume, 38 of the top 50 overall brewing companies are small and independent craft brewing companies. Bill Foley and Foley Family Wines have entered Oregon through a series of purchases from Paula Marie Black and Steven L. Black in Oregon, founders of The Four Graces. In addition to The Four Graces, Foley Family Wines is acquiring the tasting room and the Black Family Estate Vineyard, with 54 acres of planted vineyard, and the Doe Ridge Estate Vineyard, with 41 acres of vineyard. They are located in the Dundee Hills AVA and Yamhill-Carlton AVA, respectively.